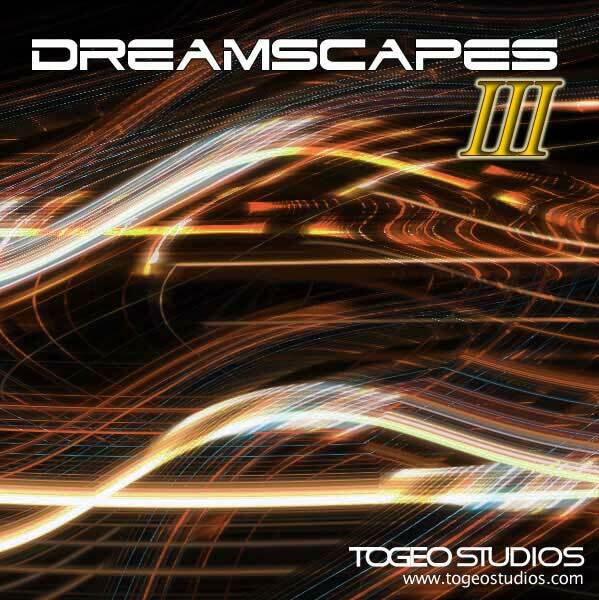 Togeo Studios has released Dreamscapes 3, a free Ableton Live pack. Dreamscapes 3 contains another 100 plus, selection of airy soundscapes, mystical pads and ambient drones for Ableton Live (Version 7 and up). 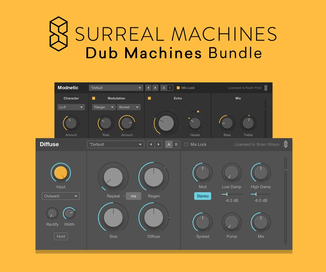 Great for ambient elecronic music, soundtracks, experimental projects and more. Each of the presets are using a Live simpler device wrapped in an instrument/effects rack with eight macro controls to further tweak the sounds. As a starting point they can be used as is. 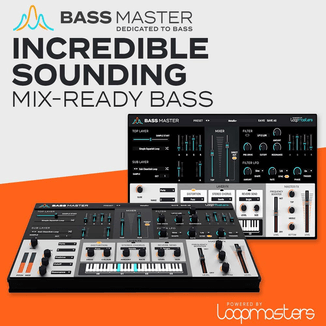 The more adventerous among you can open up the device rack and get full control over filters, envelopes and modulations for even more variety in sounds. Dreamscapes 3 is available as a free download. Ableton Live 7 or higher is required. Visit Togeo Studios for more information.